I am here---and really scared to be entering this world! I have had my blog ready to go for almost a month (designed by Ruby Slippers Design---totally recommend her! I love the way she set everything up!) and have been struggling with what to write about first! 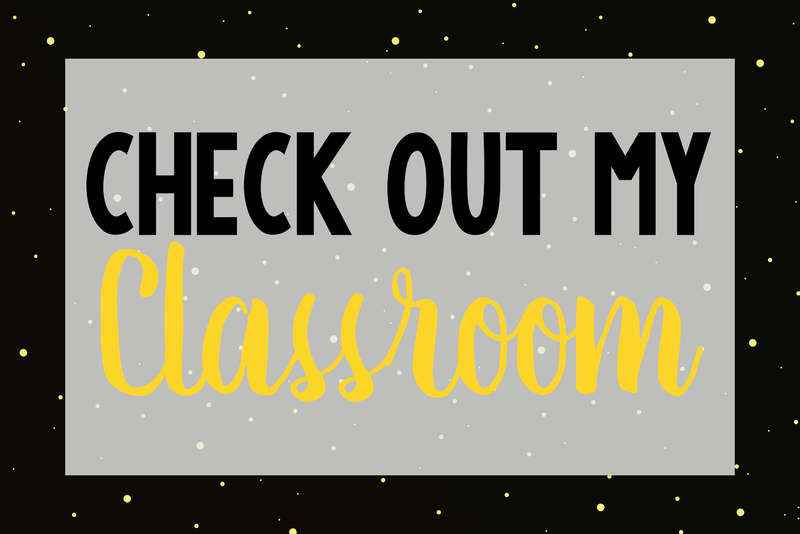 So I am just going to keep it simple and give you some info on my classroom and what I want to accomplish with this new adventure! I am excited to being this blogging journey because often Moderate to Intensive needs teachers are few and far between so it can sometimes feel like you are on a island. 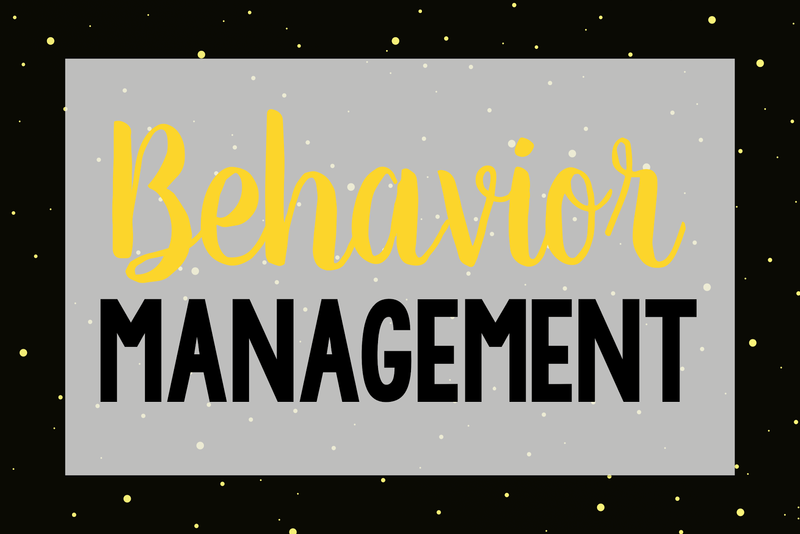 Other blogs have really helped me brainstorm ideas and help with student behaviors--so I want to pay it forward! Also I am breaking out into the Teachers Pay Teachers world as well! 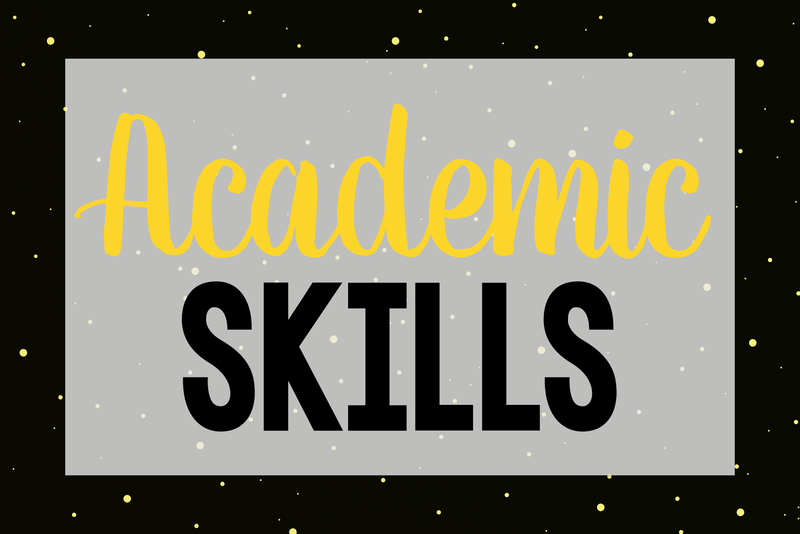 I have a store with a few products (I am not too proud of---still working out some formatting kinks), but i have been getting better and I can't wait to share some resources! Thats all for now! Until next time! Thanks for the sweet shout-out, Julie!